Hacked medical devices are quickly becoming a top security threat. 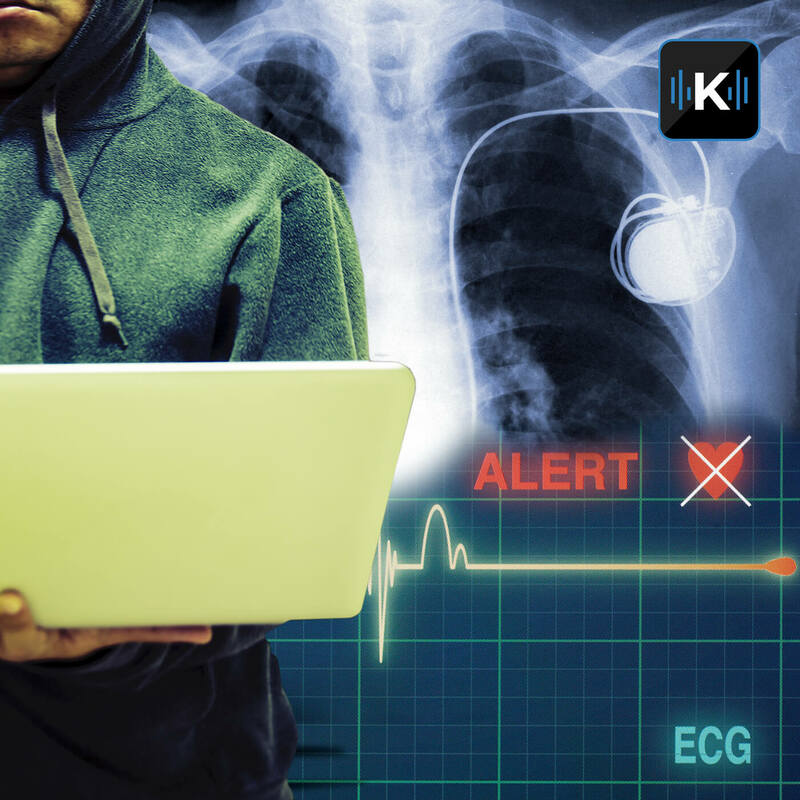 From pacemakers to hospital equipment, anything that connects wirelessly can be compromised. In this episode of Komando on Demand, Kim looks into the myths and realities of medical device hacking and security. Kim talks to Christian Espinosa, a cybersecurity professor at Maryville University and CEO of Alpine Security, about medical device security and what's being done to make devices and hospitals more secure.